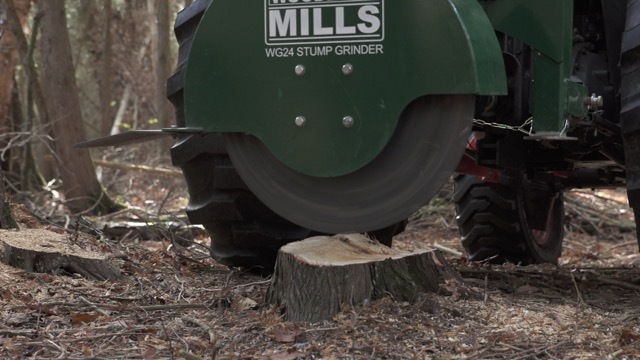 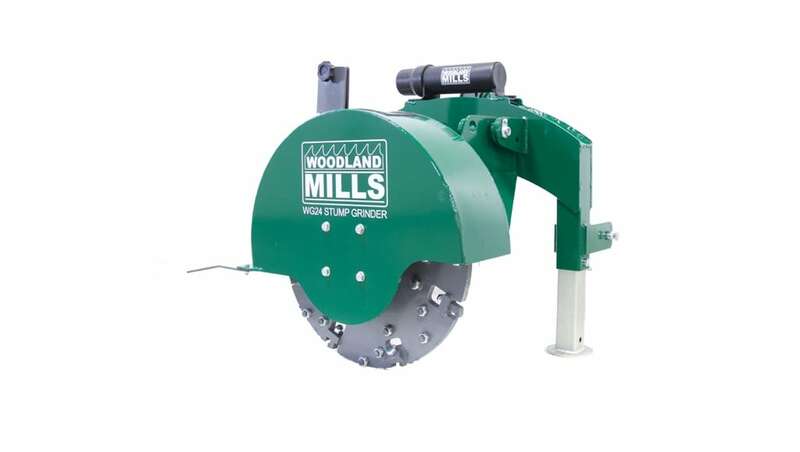 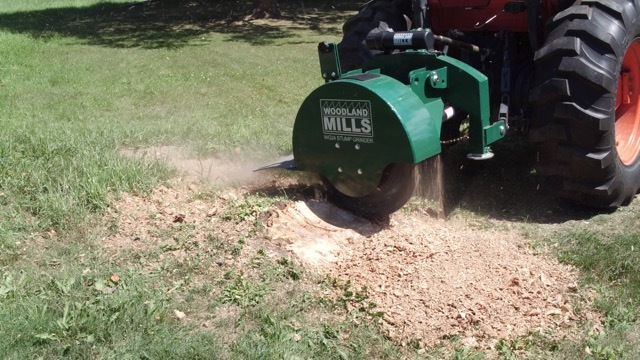 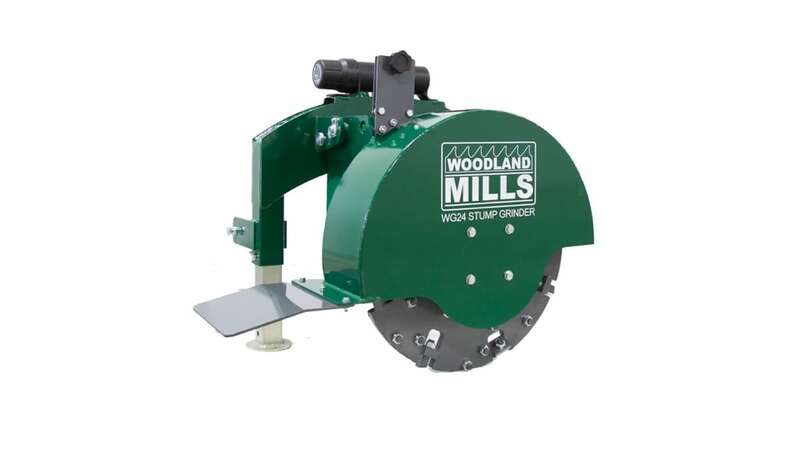 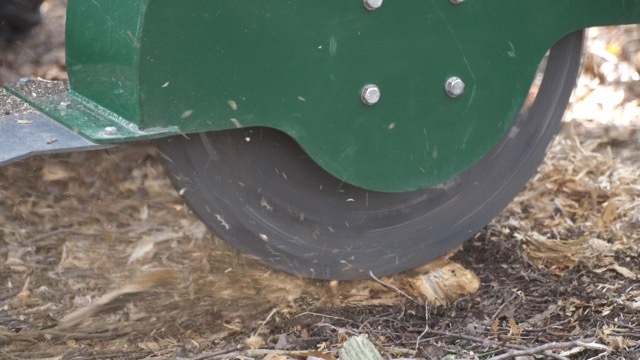 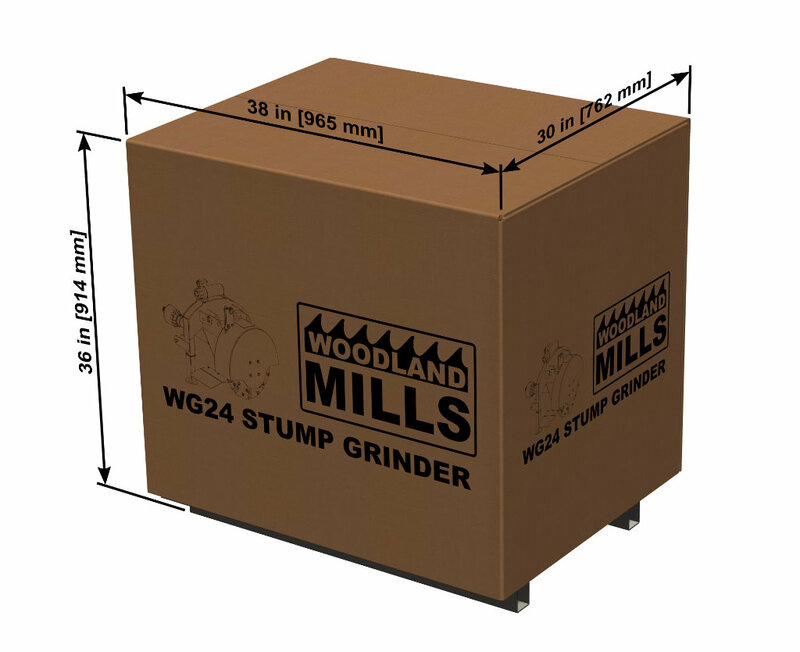 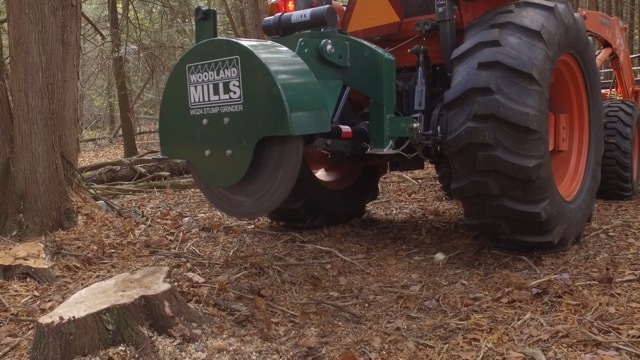 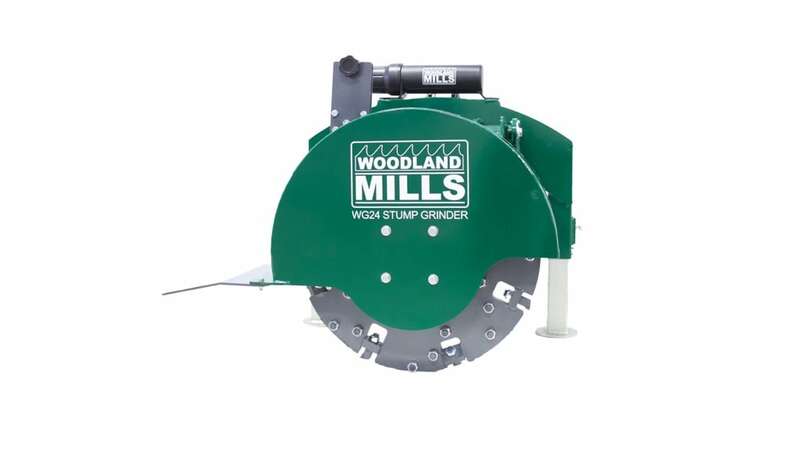 The WG24 stump grinder is designed to work on tractors with a PTO shaft. 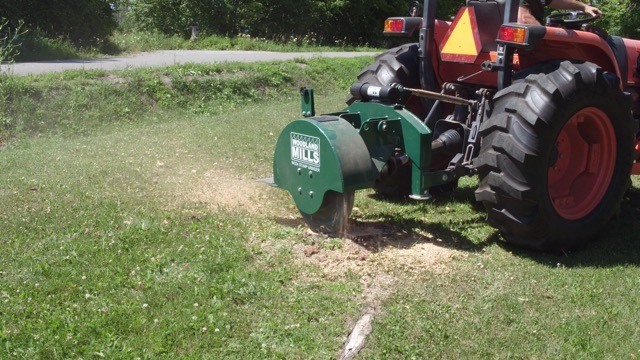 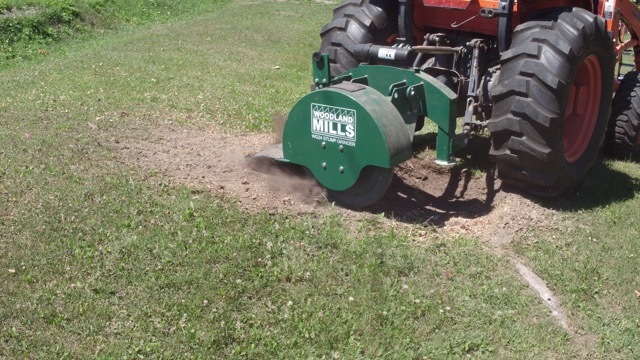 The stump grinder works best on tractors featuring PTO shafts that are independent of the tractors transmission drive system. 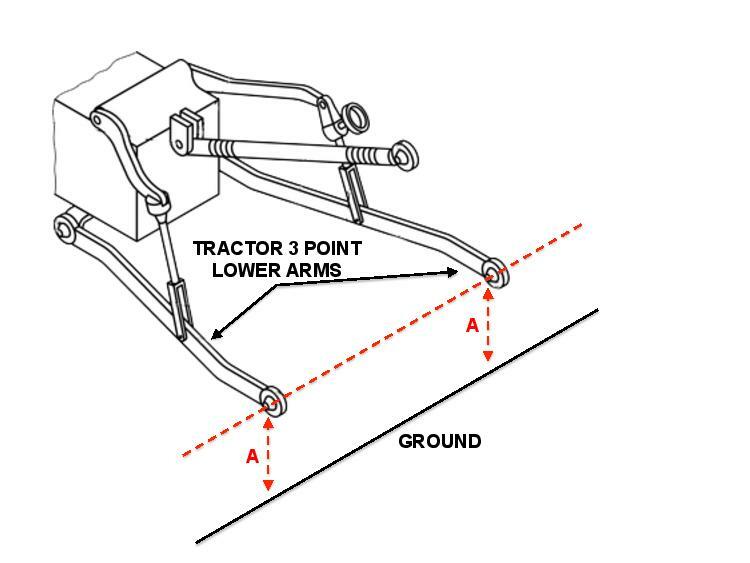 This allows the operator to control the speed of the tractor independently and separately to the PTO speed. 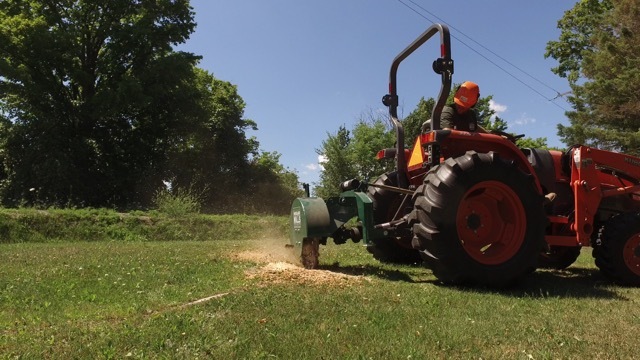 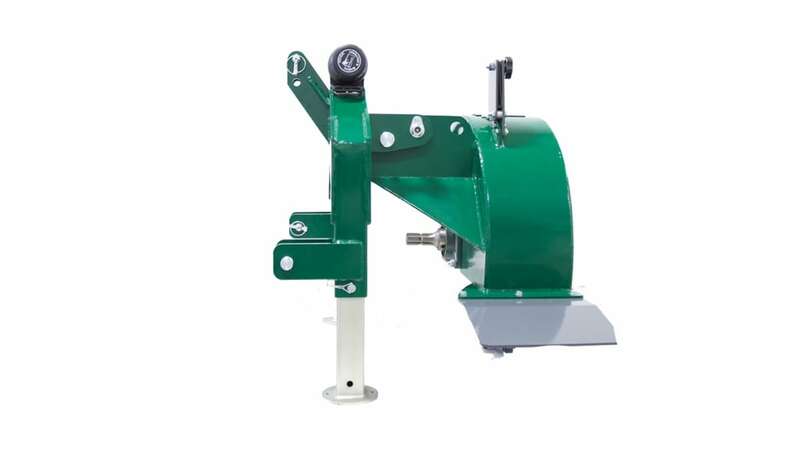 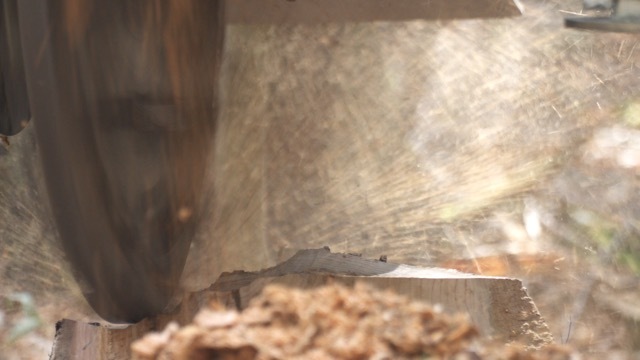 Since the tractor pulls the grinder through the stump, the rate at which the tractor moves is important and should be independent of the PTO shaft. 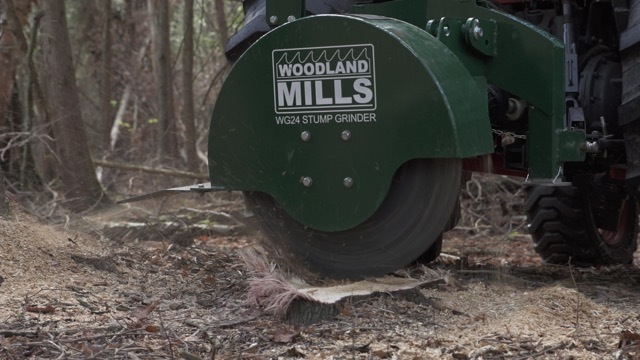 Operating the WG24 stump grinder at 540 RPM is required. 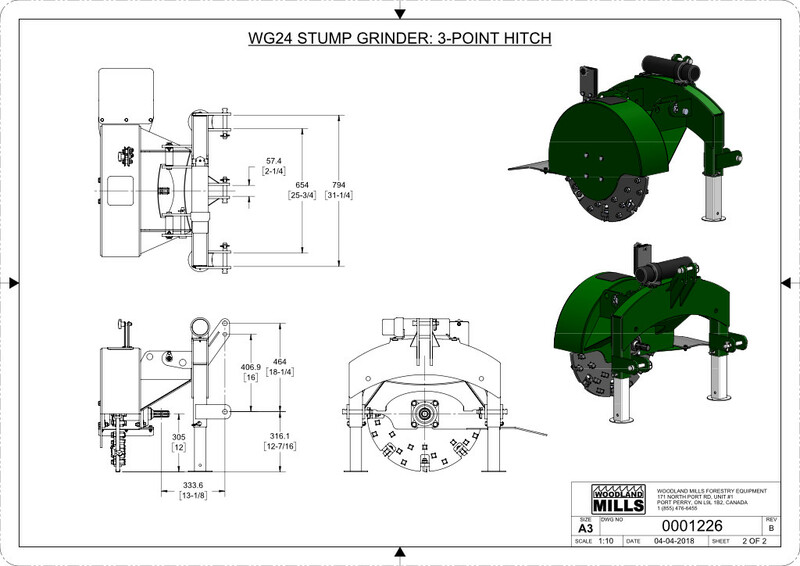 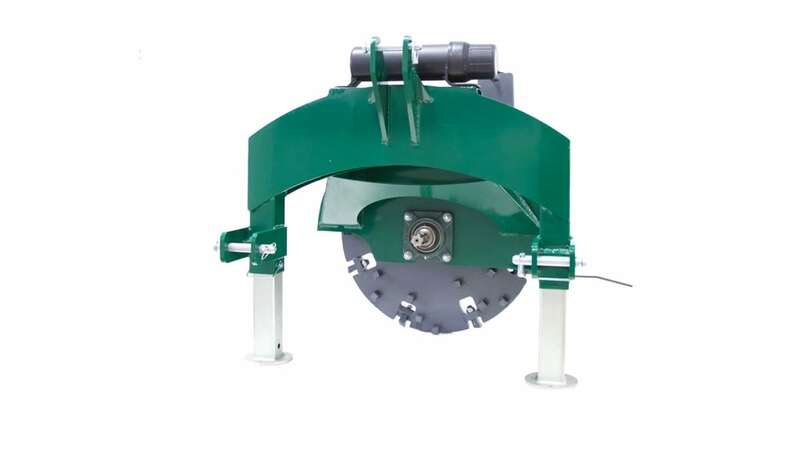 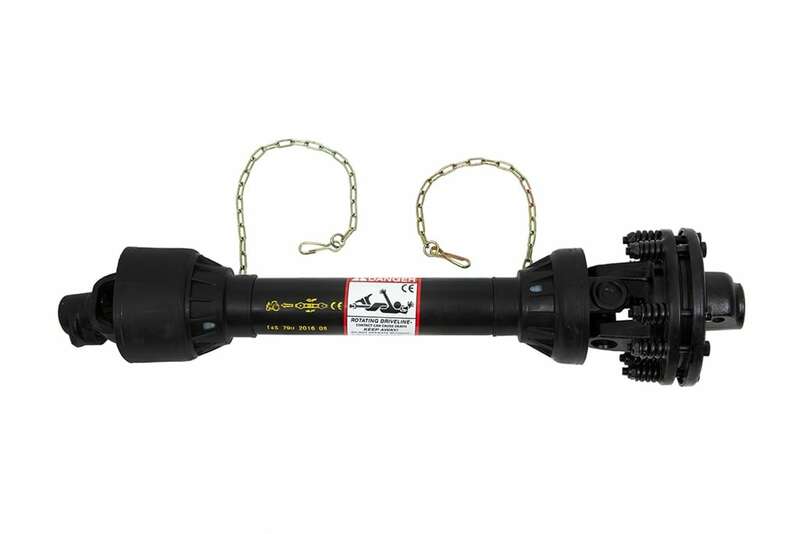 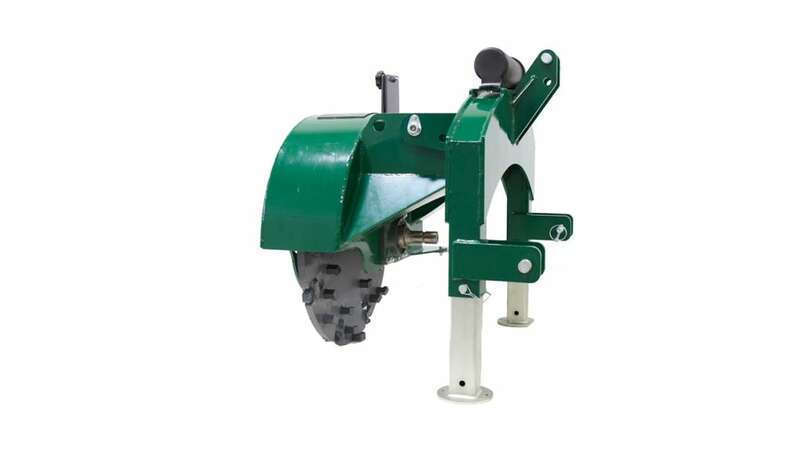 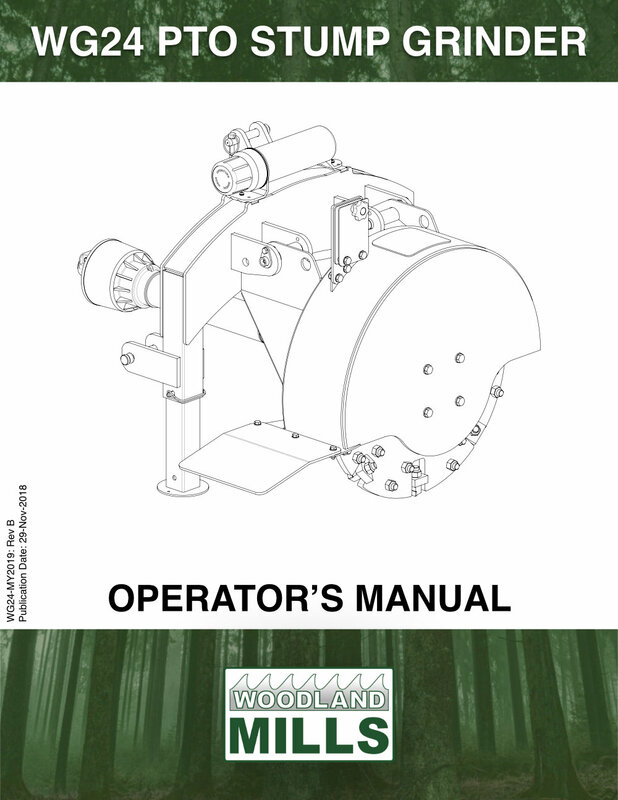 The below tool will aid in the compatibility of your tractor with the WG24 stump grinder.